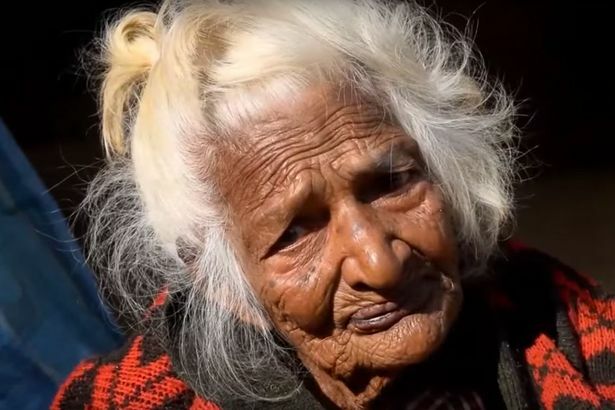 According to 112-year-old woman-BATULI LAMICHHANE, the secret to long life is smoking.According to her, she's puffed away on 30 cigarettes a day for the last 95 years. 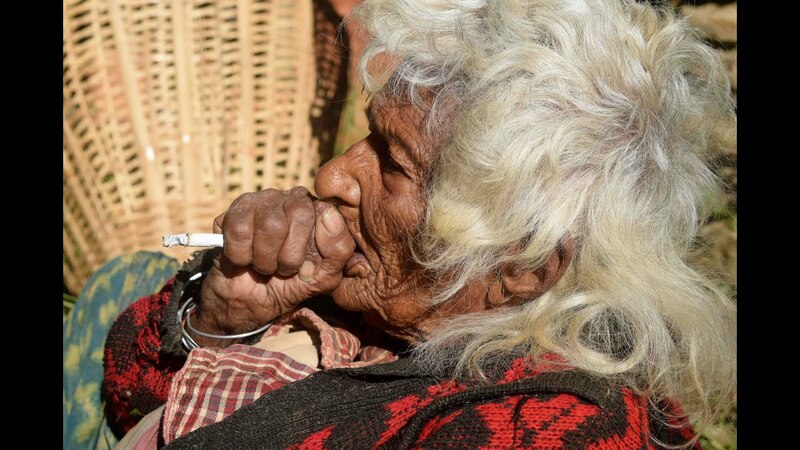 Batuli Lamichhane was born in March 1903 - and started smoking when she was 17. And she claims it's her daily routine that has kept her this long. She said: “I dont really care how old I am. But I am old nonetheless. I have seen a lot of things change during my lifetime." But despite being a great-grand mother, Batuli is still an addicted smoker a chain smoker. She smokes as many as 30 cigarettes a day. She however warned contemporary smokers to avoid 'commercially made' cigarettes. Instead, she recommends locally made ‘beedis’ - tobacco wrapped in tendu leaf. Batuli whose eldest son is 85-years-old and has great grand kids, said she was abandoned by her husband eighty years ago after he migrated to India in search of a better life. She had 5 children.Her eldest son is 85-years-old. The other four have passed away since. Batuli's speech is mostly incoherent, but she tries as much as possible to do her chores all by herself. Following the catastrophic earthquake that hit Nepal earlier this year, the roof of her house caved in. Since then, she has refused to be relocated to a relative's. She lives off donations made by a local Hindu temple. Batuli who is bursting with health believes that there is a secret to living a long life. "People of this modern age have too much stress. And those who do not work or are idle in their old age won’t live long. So you have to be active and stress free,” she said.